I have a couple of really gorgeous Christmas special editions to show you today. These would make a lovely gift for anyone in your life who enjoys beauty products, or who needs a bath (but you’re trying to tell them in a kind way). The oil is a great multi-tasking product that can be used for body or hair. 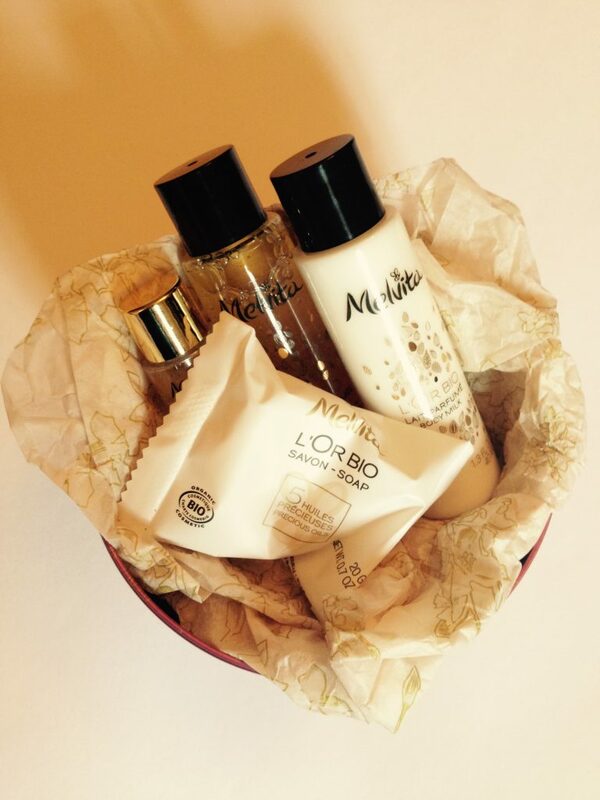 As travel sizes go they’re quite decent – think hotel room toiletry size. They’ve got a really rejeuvenating floral and fruity scent that hits you as soon as you prize apart the two halves of the oval. 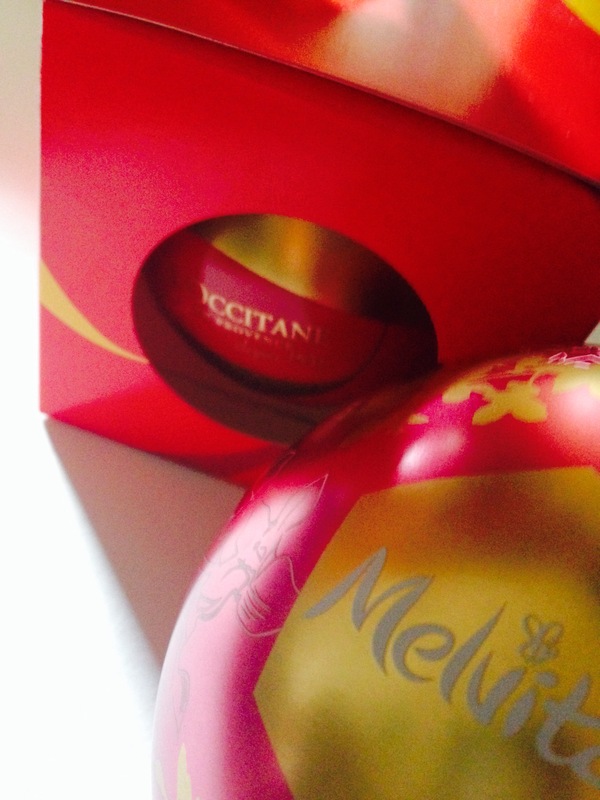 The other baubles are Shea Butter and Verbena varieties, and both contain a small soap, hand cream and body lotion. As you might expect, the cherry blossom variety smells of Spring, so whilst it’s not quite season-appropriate it is a welcome blast of sunshine. I think these beauty baubles are a lovely gift, and really good value. They’re definitely a cut above your regular toiletry sets.The metal bauble packaging for both is very sturdy, so you could keep it and fill again with anything you fancy. Both have a golden ribbon threaded through the top so you could hang them on your Christmas tree. And if you find that the current crop of beauty advent calendars are a stretch for your pocket, pop one of these in your Christmas stocking instead. 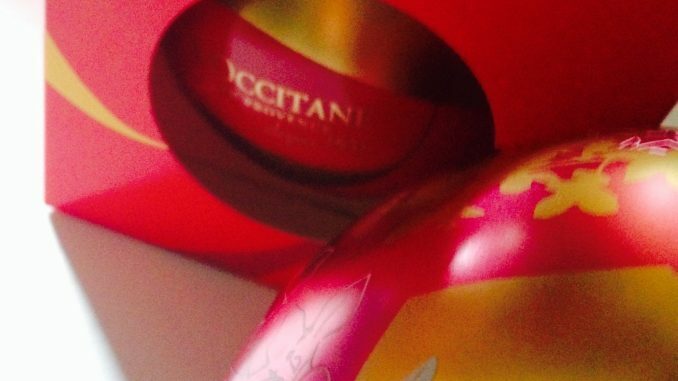 The L’Occitane Festive Baubles are currently on sale here at £10 for one and £25 for three.